Dermal Fillers Toronto – What is the cost? Although most people are aware that Dermal Fillers are effectively used to help define, lift, and add volume to various areas of the face, many do not know the cost of Dermal Filler products. This may make some hesitate to even consider dermal fillers when they do not know how much they will be spending on them. A break down on some of the general costs of Dermal Fillers can give you a better understanding when choosing dermal filler. At Lasting Looks Clinic in Toronto, we carry a variety of dermal fillers and all are Hylauronic acid based. Hyaluronic Acid is naturally found in the skin and contributes to the natural moisture and hydrating factors that make our skin look healthy and young. Temporary Dermal Fillers can last from 6 months to almost 2 years. 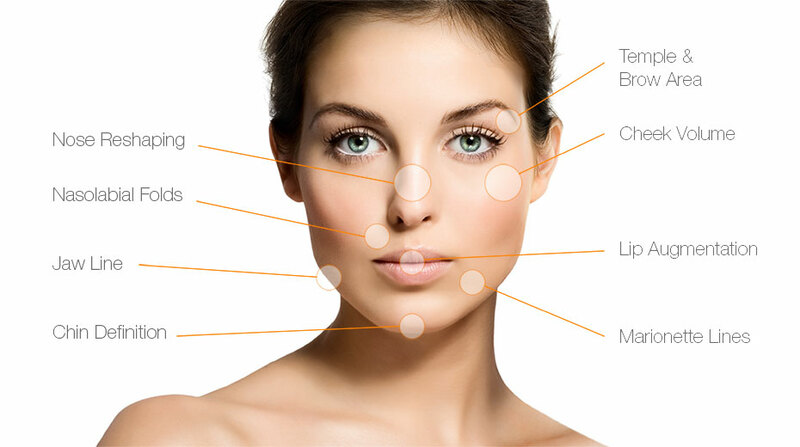 Dermal fillers range in price, depending on the longevity desired, as well as the brand of product chosen. Dermal fillers such as Juvederm; Ultra, Volbella, Volift and Voluma, can be ideal for volume in the lips, nasal folds and cheeks. These products range in price from $550-$700. Another brand used at Lasting Looks Clinic is Teosyal. These include Kiss, Redensity I, Redensity II, Ultra Deep, Ultimate, RH1, and Global. These injectables range anywhere from $550-$650. The number of dermal filler syringes required will vary from patient to patient depending on the desired result and the recommendation from the practitioner. To book a complimentary consultation to see what dermal fillers can do for you, visit Lasting Looks Clinic in Toronto.